For all of my squat enthusiasts, and I know there are a lot of you, this one is for you! Have you ever thought about what will happen if you cannot finish that last rep when you squat? I have been in this business for 18 years now, an I have yet to hear a person teach a client how to fail a back squat. Maybe you are one of the lucky ones who was blessed with a wonderful coach who thought about the importance of this crucial topic. If so, that is beyond wonderful, and I urge you to pass on the knowledge. Squatting is extremely popular these days, and I am constantly watching people put themselves at risk for injury. My philosophy has always been the same. Why make poor lifting decisions that can risk your ability to continue working hard and making gains? Why not stay safe and lift for life? To me, this is a simple and logical concept to follow. My first bit of advice begins with preparation. ALWAYS PREPARE TO FAIL. Even if you are 100% positive that you will not lose the weight, the safest method is to constantly prepare yourself for the what if. So, how does one fail when they squat? 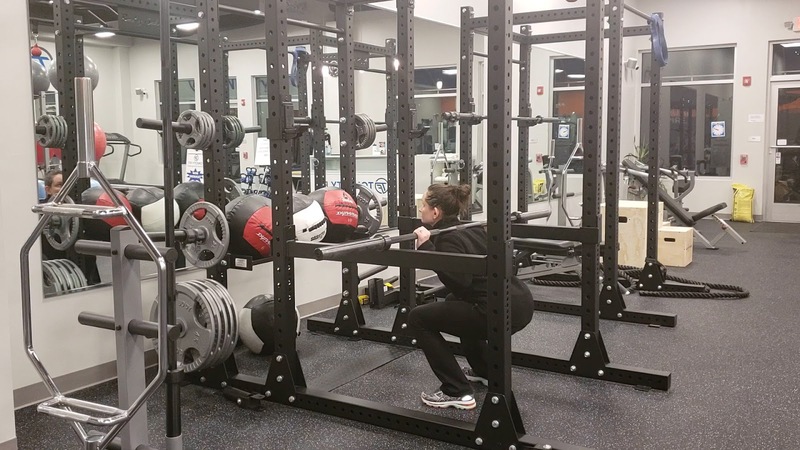 There are two different ways that a squat fail can be safely executed. 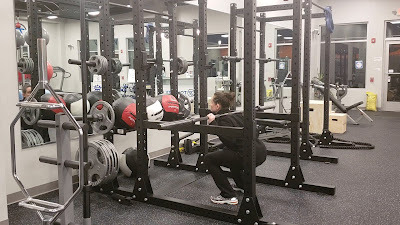 The first is within a power rack using safety rails. The second is free standing and throwing the weight behind you. This article will discuss each technique, and I will also tell you which method I find to be the safest and why. During the preparation phase of this method, it is important to make sure the rails are in the proper position. Each rail should be no more than 2 inches from your lowest squatting point. Making sure that the rails are in the proper starting position will ensure that you can safely and quickly release the weight when a fail approaches. Some squatters choose not to take the extra time to move the rails. The rails are big and sometimes awkward to move. I say, just move the rails, stay safe. The fail phase of this concept can only work properly if the rails are in the correct position. Once you realize that you are going to fail the attempt, immediately kneel to the ground, releasing the bar and instantly moving the body forward away from the original crouched position. See the video demonstration below. This is undoubtedly my go to recommendation for safe squatting failure. In my eyes, it is a win-win scenario. You can safely push your limits WITHOUT breaking your neck OR back. You fail, you re-group, and you try again. It really does cut out a lifetime of pain and doctor bills. The preparation phase of this technique is purely mental. You literally need to prepare your mind to defy instinct. Most people are likely to instinctually fall forward WITH THE BAR when a heavy weight is taking them to the ground. This is NOT THE WAY TO SAFELY FAIL A SQUAT! For this method to be safely executed, one must squat with proper technique, know when they are failing, and accept defeat when it has come. Remember, ALWAYS PREPARE TO FAIL. I have embeded a pretty good video on rail free failing technique. I opted not to demonstrate this one in my gym, as my floors are new and I am not ready to beat them up yet! I am not a supporter of this method. 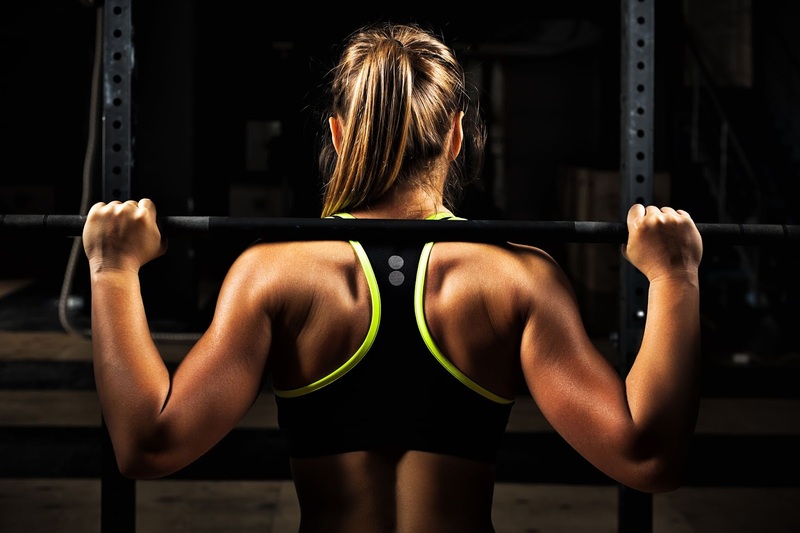 If the body falls forward with the bar still attached to the shoulders, the neck is at extreme risk for injury. If the body does not move quick enough as the bar moves back, the low back is in the danger zone. I think it is important to touch on this, as I know that there are avid squatters who insist on squatting this way. My only hope it that they always get away from that bar. My advice, stay safe and use the rails! At the end of the day, squatting is a fantastic exercise with a plethora of health and fitness benefits. It helps mimic activities of daily living, maintain range of motion, improve power and strength, and it can be super fun to hit those long standing goals! Just remember as you hit the gym for your next squatting PR, squat safe, squat forever, and ALWAYS BE PREPARE TO FAIL.